70 inches. Our cardboard cutout of Beatrice of York. All cardboard cutouts come folded and have an e..
68 x 27 inches. 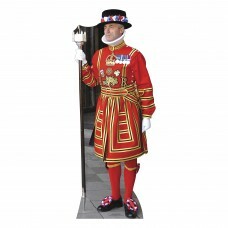 Our cardboard cutout of Beefeater. All cardboard cutouts come folded and have an eas..
72 inches. 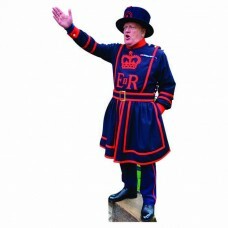 Our cardboard cutout of Beefeater Black. All cardboard cutouts come folded and have an ea..
72 inches. 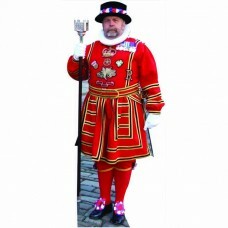 Our cardboard cutout of Beefeater Red. All cardboard cutouts come folded and have an ease..
72 x 21 in. 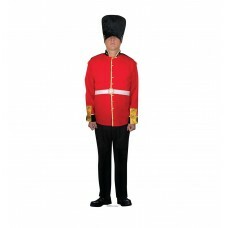 Our cardboard cutout of a British Palace Guard. All cardboard cutouts come folded and ha..
72 inches. 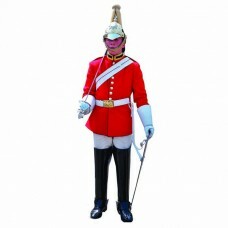 Our cardboard cutout of British Palace Guard. 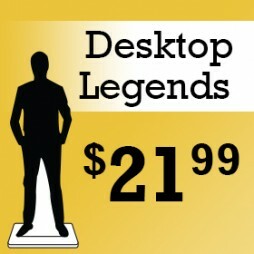 All cardboard cutouts come folded and have ..
78 inches tall. 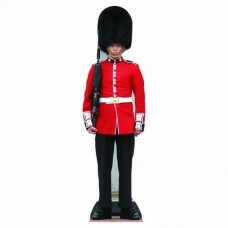 Our cardboard cutout of British Palace Guard. All cardboard cutouts come folded and ..
76" x 23" inches. 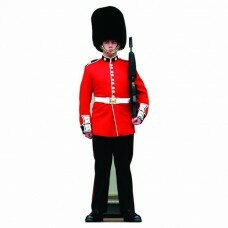 Our cardboard cutout of British Royal Guard. Items are printed and produced to ord..
94 inches. inches. tall. 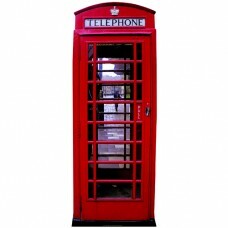 Our cardboard cutout of British Telephone Booth. 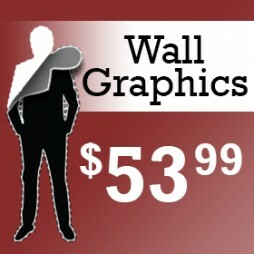 All cardboard cutouts come..
65 x 32 inches. Our cardboard cutout of Charles and Camila. All cardboard cutouts come folded and ha..
71 x 47 inches. 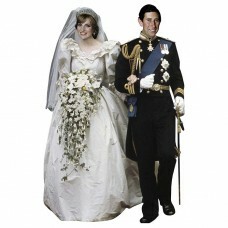 Our cardboard cutout of Charles and Diana. All cardboard cutouts come folded and hav..
74 x 19 inches. 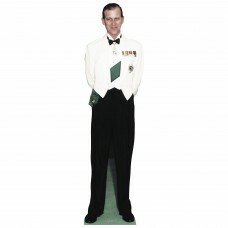 Our cardboard cutout of Duke of Edinburgh 1956. All cardboard cutouts come folded an..
77 x 23 inches. 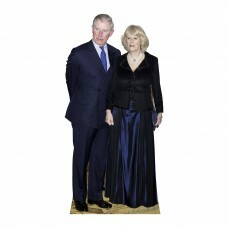 Our cardboard cutout of Dutchess Catherine. All cardboard cutouts come folded and ha..
57 inches by 46 inches. 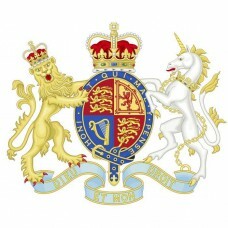 Our cardboard cutout of English Coat of Arms. 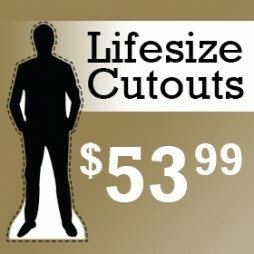 All cardboard cutouts come fol..
73 x 27 inches. 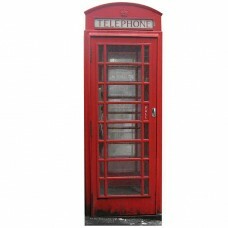 Our cardboard cutout of English Phone Booth. All cardboard cutouts come folded and h..